The 18-year-old woman came to Delhi five months ago after she was promised a job. New Delhi: Lured to Delhi with promise of a job, a woman from Bengal was locked in a house and raped for months by several men before she was trafficked to Jaipur. 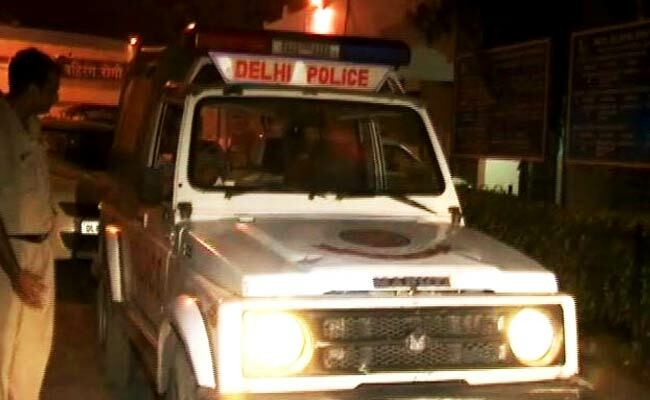 The incident, which was reported from Govindpuri area of south Delhi, came to light after the woman managed to escape. The 18-year-old woman came to Delhi five months ago after she was promised a job. However, on reaching she was confined to a house by one Ashiqul Sheikh. In her complaint, she alleged that Sheikh along with his friends raped her repeatedly. She alleged that the accused used to force her to make physical relations with other men and if she objected, they would threaten her. A case was registered with the police on March 31. These men allegedly sold her to a someone in Jaipur, but she managed to escape from there and approached the Jaipur police on March 29. The Jaipur Police got in touch with Delhi police, following which two people were arrested from Duggal Colony on Monday. Police said that they are looking for the other accused.